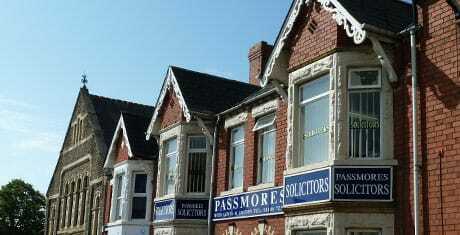 We here at Passmores Solicitors are seeking to recruit a Paralegal to join our busy Family Law Department. This role will be based in our Barry office, however, you may be required to travel to other locations when required. This position is offered with a view to a Training Contract after the successful completion of a 12 month period. Applicants are asked to send a Covering Letter and CV to sam@passmores.com.